ALL NEW Carriage Style Home, just built, is completely decked out with captivating Designer Selections, from real Hardwoods to Hand made Ceramic Tiles, plus a full walkout basement on a Premium Homesite offering exceptional value by Rouse Chamberlin Homes in the new Enclave at Ridgewood. 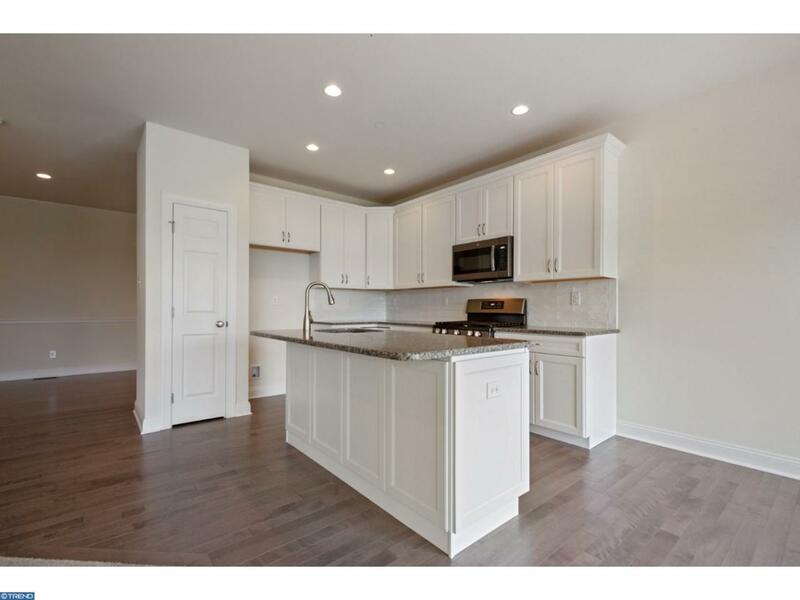 Move in ready, this Essex model is being called the perfect floorplan. Come see why! 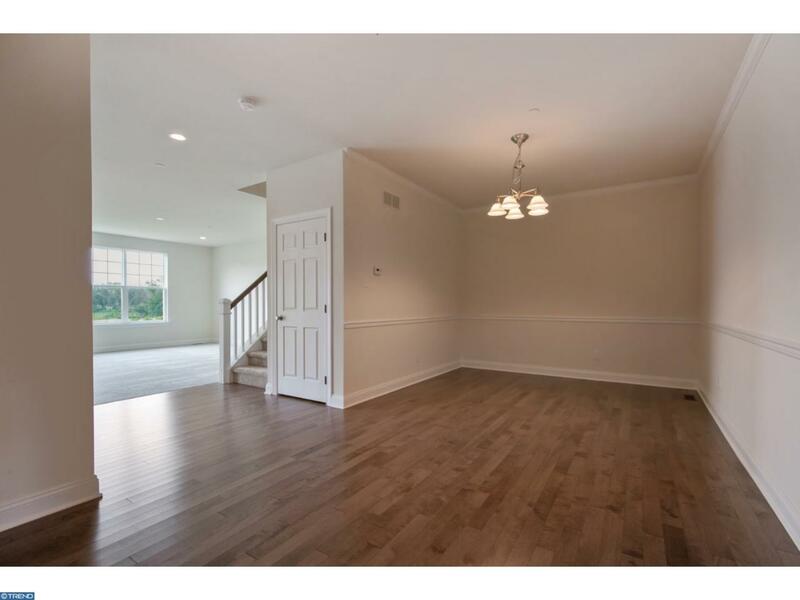 Be welcomed into the wide gracious Essex Foyer with real hardwood and be impressed right away by the Carriage Home's superior width and open flow. The soft grey hardwood continues into the open formal Dining Room and into the Kitchen. From the granite Kitchen Island enjoy views of each beautiful room where friends and loved ones gather. 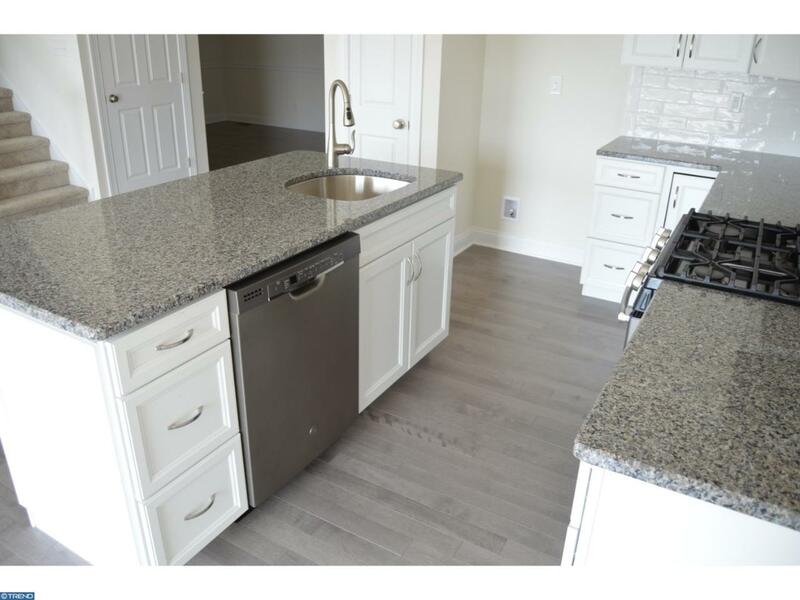 Your Dream Kitchen includes upgraded 42" soft close cabinets in white and the latest GE Slate appliances set against distinctive grey granite counters. The handmade ceramic tile backsplash pulls everything together with classic style and calm warmth. This color combo is a must see! The sunny Breakfast area with slider opens to a 10x12 deck facing a wide Southern sky. The open extended Great Room boasts a sunny triple window creating a cheery living space. The Essex features an elegant turned staircase to the second floor's mini loft landing. The luxurious Owner's Suite impresses with an enormous, unforgettable Walk-In Closet separate from the spacious Owner's Ceramic Bath with twin vanities and Deluxe Shower with tile base and seat. Two more remarkably spacious Bedrooms, Hall Bath and super-convenient full size Laundry Room complete the second floor, checking all the boxes for space, grace, and sense of place. The list of value-packed standard inclusions is long, featuring 9 ft. Ceilings, a two car garage, and high efficiency systems under warranty. Enjoy Ridgewood's easy come and go lifestyle where grounds keeping and snow removal are provided. 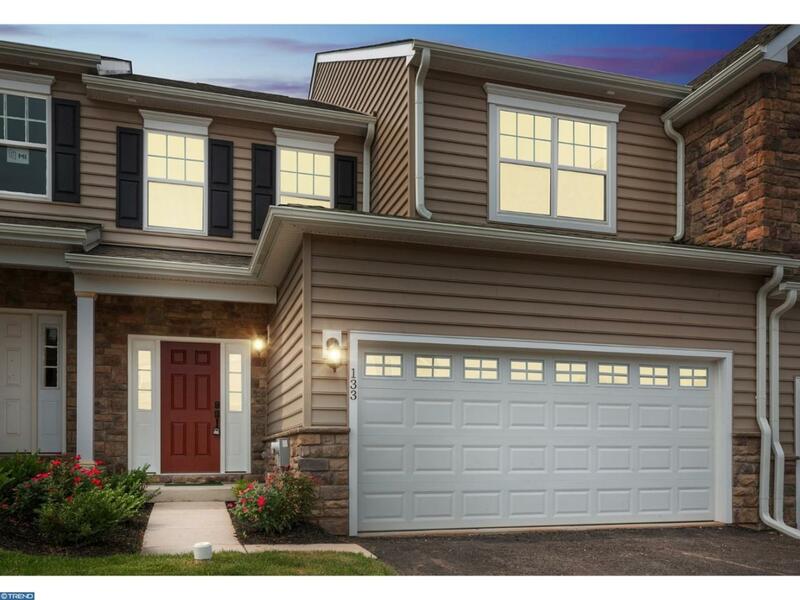 The new community for all ages borders over 88 acres of township open space, future parks and walking trails, yet is perfectly located a quiet 1.8 miles from Route 422 at Royersford, minutes from every shopping need. Try a 2 minute drive to the Spring Valley Y for enriching "clubhouse" programs, or an invigorating swim any day of the year! 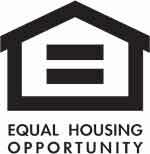 The Decorated Essex Model Home in the community is Thursday thru Monday 11:00AM to 5:00PM. This home is complete and ready especially for you! Don't miss it!